Classter is a complete school management system offering an advanced assessment management tool. Create any assessment such as assignments, team works, presentations, in-class tests, online or offline quizzes or whatever else required. Plan and schedule semester or year-end exams, external certifications or re-takes in a few steps. 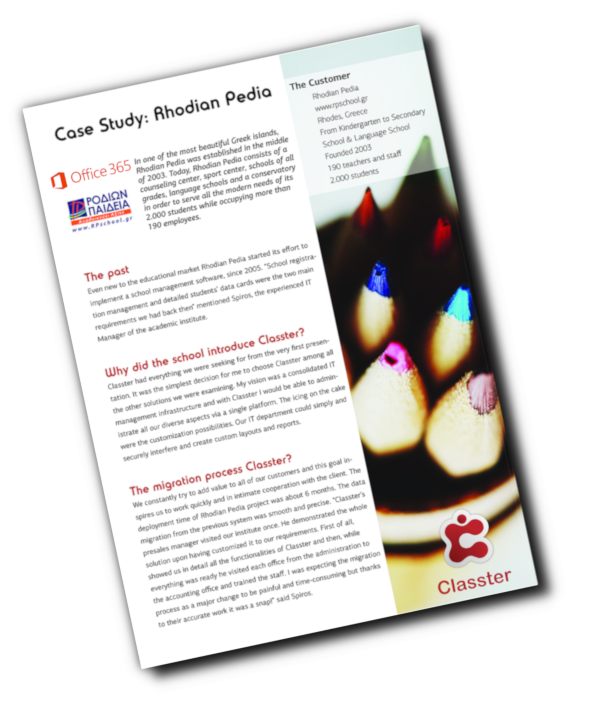 Classter supports publication of the results to inform students and parents. Do not waste your time organizing your student’s assessment, meet Classter’s powerful tools instead.